We’re human, we are bound to make mistakes! 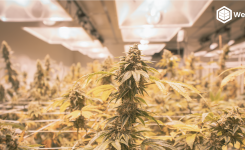 We want your cannabis plants to be the best they can be, which is why we are giving you some warning ahead of time. 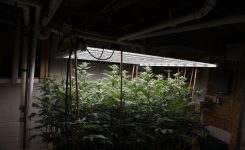 A few simple notions to keep in mind will help you avoid common and critical errors when growing cannabis. Dirty water, dirty crops! If you are growing with hydroponics, it is very important to check your water reservoir. 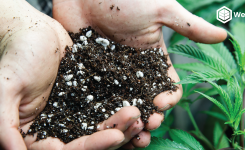 Your cannabis plant will not appreciate a dirty reservoir. Change the water about every 7 to 10 days. Checking pH levels daily is a MUST for all growing mediums. PH is the measure of how acidic something is, or the concentration of hydrogen in a sample, on a one to 14 scale. Neutral pH is seven, which is the pH of pure water. 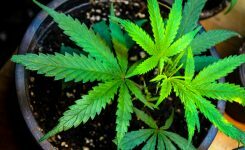 Cannabis likes a slightly acidic environment at its roots to help it get access to the nutrients it needs to grow. 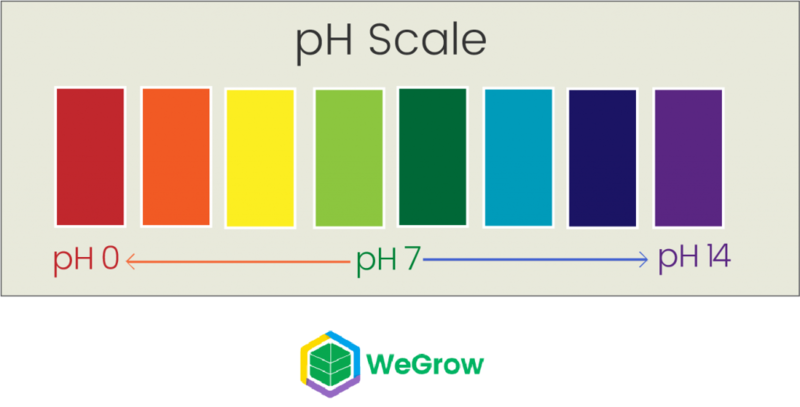 If its pH is too high or too low, it can cause nutrient deficiencies as it won’t be able to properly absorb nutrients. Simply keeping a regular daily schedule of checking pH can help avoid problems and help your plant yield faster. 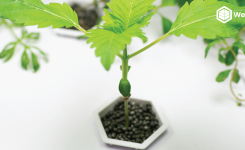 For hydroponics, the pH should be between 5.5. and 5.8 and for coco planting, it should be between 5.8 and 6.2 pH. 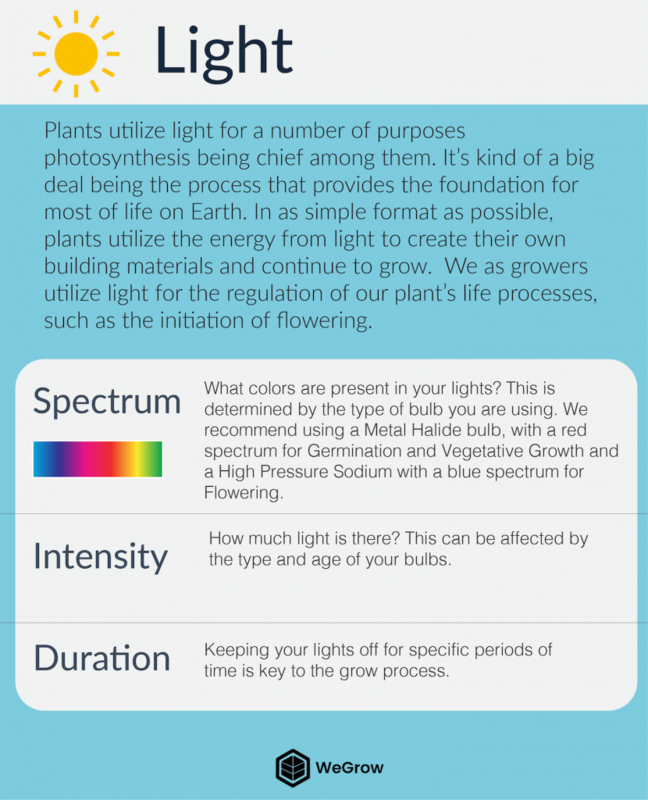 Light is your plant’s’ energy source — be sure to pay attention to it! The best light set-up would be LEC/CMH, or Light Emitting Ceramic/Ceramic Metal Halide, the second best would be Metal Halide, or HPS, and a reasonable light set up would be LED lights. It’s important that your plants get the right nutrients. 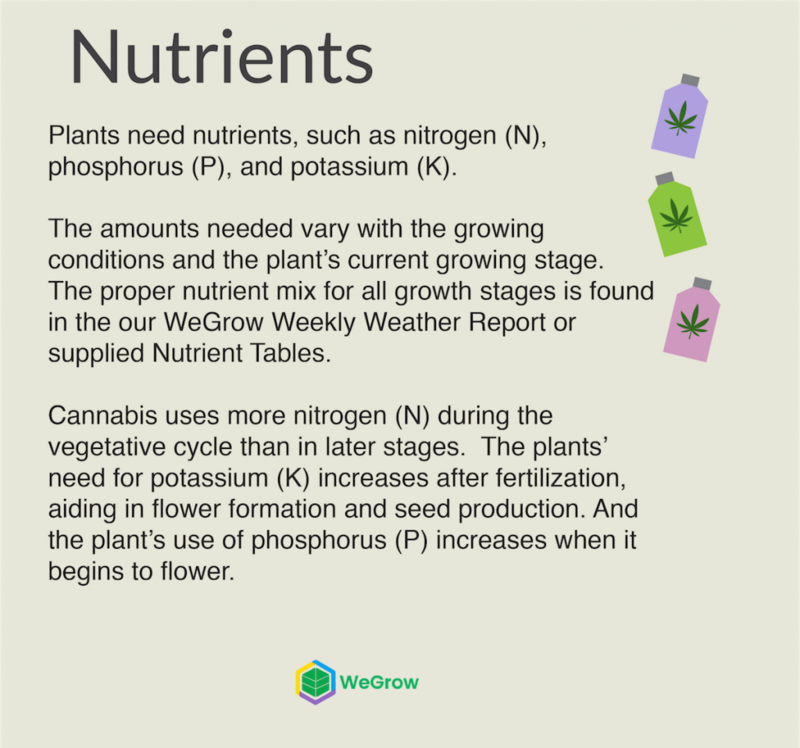 Nutrients are the food that provide your plants the materials they need to build strong structures and beautiful buds! 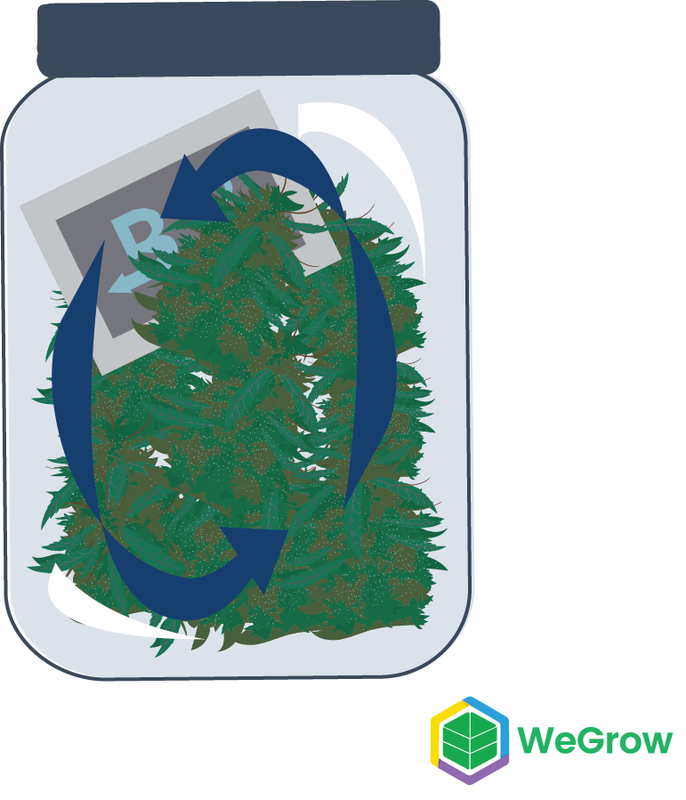 Make sure that your nutrients are timed and dosed correctly when home growing cannabis. 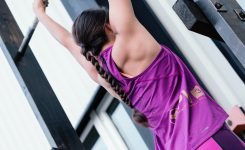 Recommended nutrients for beginners is the Botanical Pure Blend Pro, a simple two part nutrient that is simple to use and gives great results! For advanced growers, Elite Gardens is a wonderful nutrient supplement. Don’t rush your harvest; quality buds are all in good time. 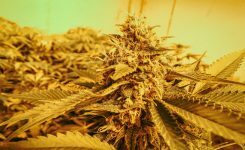 Your cannabis must be timed correctly and cured properly. 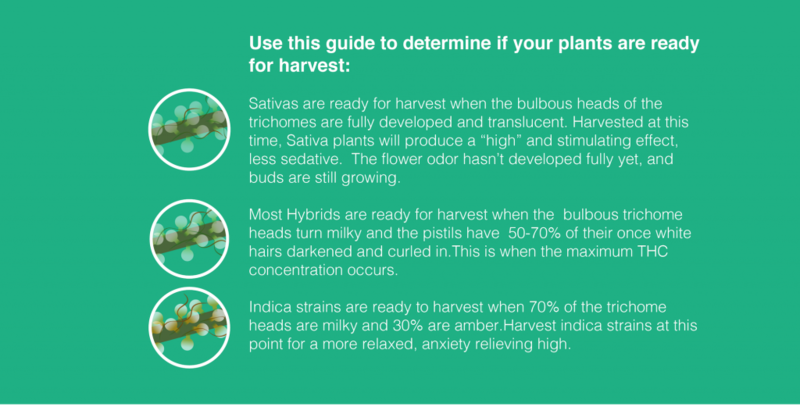 Use a scope to determine the ripeness of your trichomes. Post harvest craft, such as drying and curing, is the difference between a fine, Italian wine and a two buck chuck. Lastly, be sure to journal everything! You will improve each time you grow. Growers who are the most skilled journal everything so that they know what to repeat and what to change in their future crops. 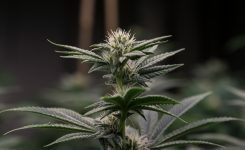 For beautiful, delicious, homegrown buds, be meticulous, be attentive, and be patient! Light is the energy source for the plants.